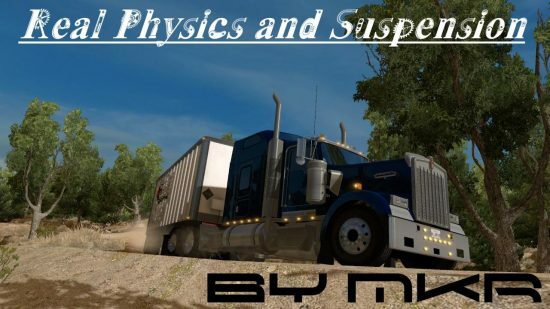 This mod changes the behaviour of truck suspensions and also modifies the interior camera movement. – adjusted transmission and retarder feel depending on engine rpm. Physical camera movement factor – Slider towards far right. You are not allowed to modify or upload this mod to other sites !